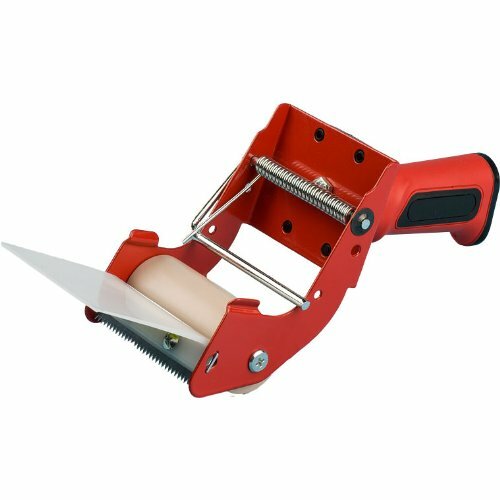 EX5R: The Tach-It EX5R Spring Mandrel "Mousetrap" style economical carton sealer handles tapes up to 2 wide, has a natural rubber roller, soft comfort grip handle and is ergonomically correct. 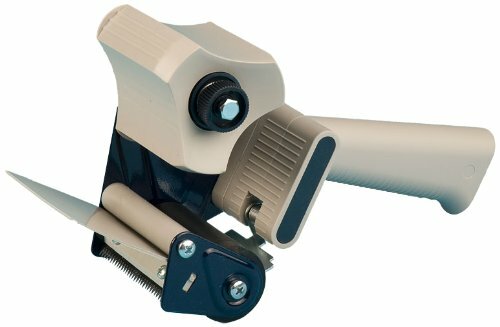 Easy to load, lightweight and durable due to less parts than a conventional carton sealer, The EX5R is perfect for any carton sealing application. 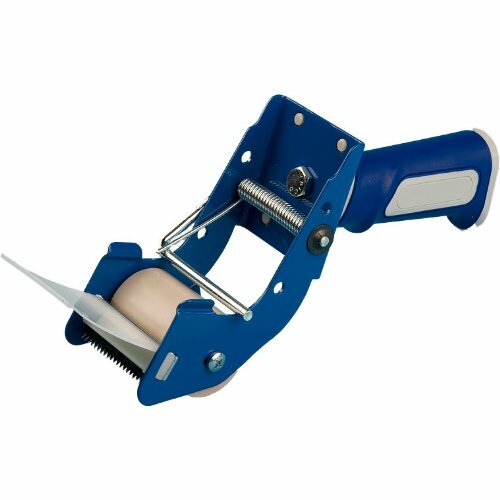 EX75R: The Tach-It EX75R Spring Mandrel "Mousetrap" style economical carton sealer handles tapes up to 3 wide, has a natural rubber roller, soft comfort grip handle and is ergonomically correct. 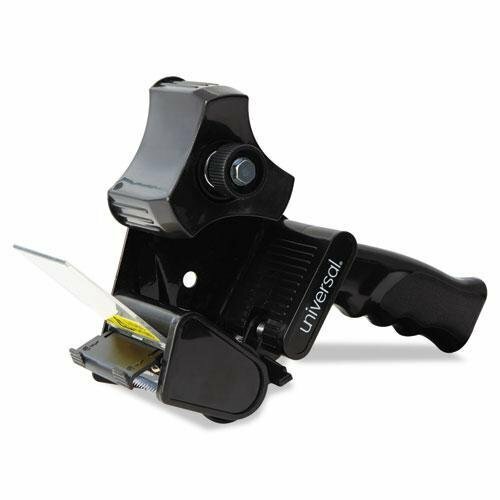 Easy to load, lightweight and durable due to less parts than a conventional carton sealer, The EX75R is perfect for any carton sealing application. Used in growing areas - This is waterproof poly film that is black on one side & white on the other. Panda Film works well as a reflective film (reflects 90% of the light back to the growing area) or as a room partition. This is a very heavy duty film at a thickness of 5.5 - 6 mil. Used in growing areas - this is waterproof poly film that is black on one side and white on the other. Panda Film works well as a reflective film (reflects 90% of the light back to the growing area) or as a room partition. This is a very heavy duty film at a thickness of 5.5 - 6 mil. 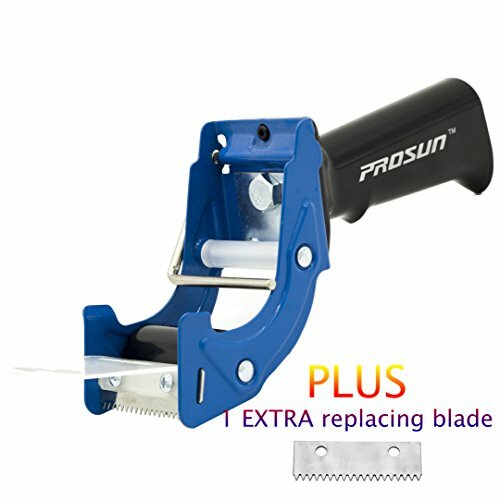 H75CP-OS: An industry favorite, this dispenser has been around for a long time and is still well liked because of its durability and ease of use. 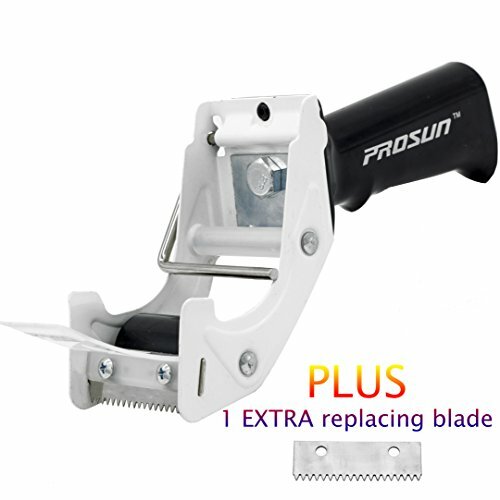 Heavy duty steel frame construction and blade, natural rubber roller and comfort handle are all advantages of this dispenser. The H75CP-OS has an adjustable tension brake. Tape dispensing is a one-handed affair with this device. Simply apply tape end, roll across carton, tilt and cut--it's that easy. 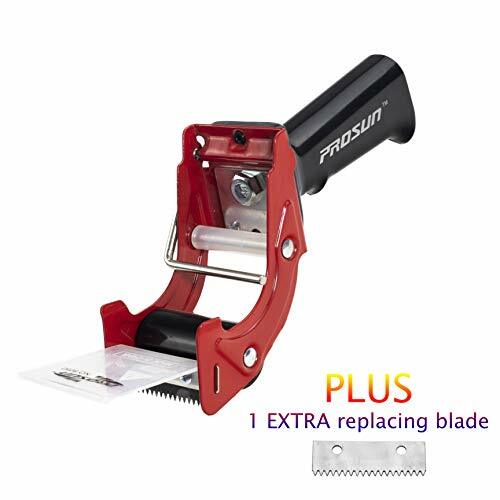 Features an adjustable tension brake that controls tape unwind, helping to save you time and money. 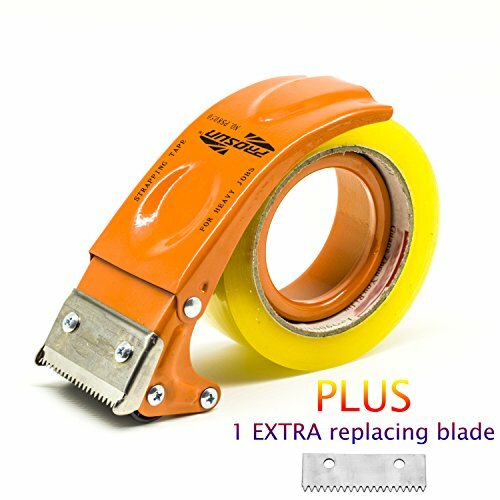 Tape guide quickly flips down for easy reloading. The black/red dispenser features metal and plastic construction. 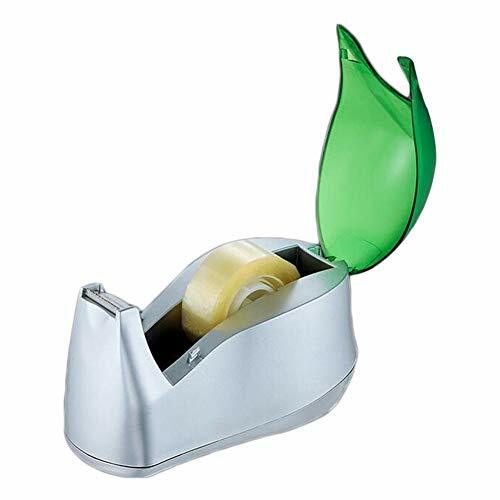 Tape Dispenser Type: Handheld; For Tape Width: 2"; For Tape Length: 110 yds; Core Size: 3". 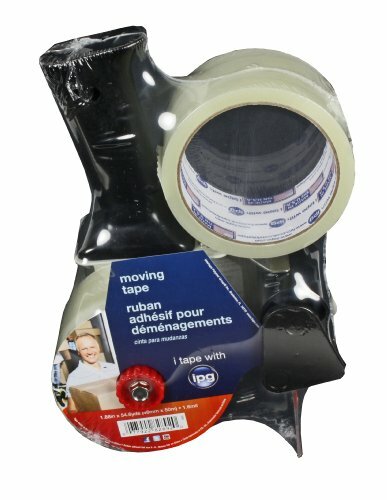 IPG's Moving Tape is a 1.6 mil general purpose BOPP film with hot melt adhesive. For light boxes, up to 25lbs. Superior adhesion, holding force, tensile strength, and easy unwind. 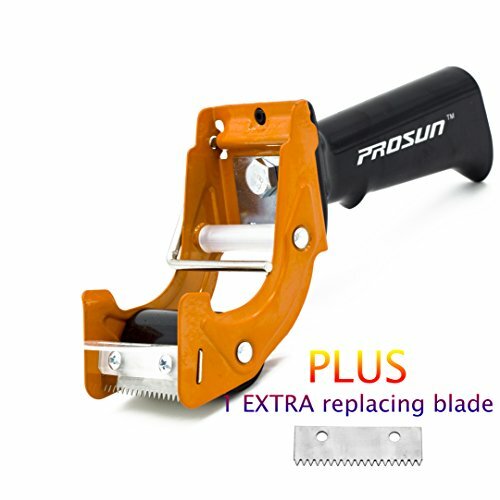 Perfect for general purpose box sealing, package repair and bundling applications. 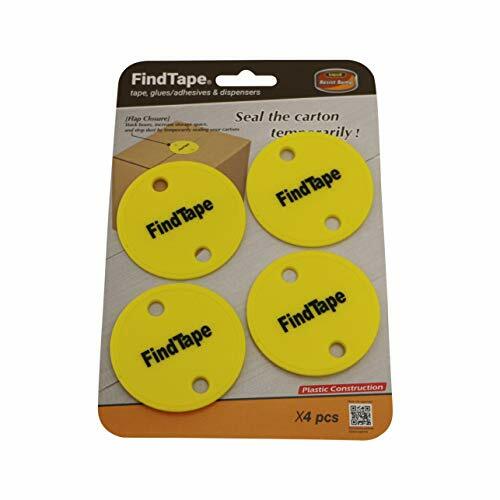 Reliable seals to a variety of corrugated and linerboard boxes. Ideal application temperature 40 F to 120 F.
The Excell ET-23731 Box Flap Closure kit for shipping and warehouse operations provides a better solution for temporary carton closing, which helps to minimize and eliminating dust build-up and maximize your storage options. The Excell ET-23731 device will not damage the carton, is reusable, and can be labeled for easy carton and content identification. The box flap closure design keeps your container (box) flaps in place while you are packaging or adding items. The unique Resist Bump design feature increases the closure friction and resists shedding of the surface (cardboard) material. Excell ET-23731 box flap closures are made from high compact and durable plastic materials. 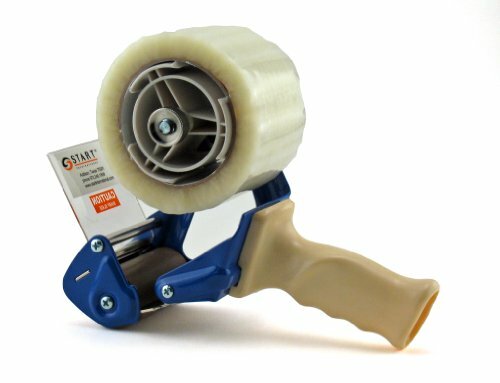 The START International Hand Held Tape Gun for 3" (76mm) wide tapes dispenses and applies tape to packaging. 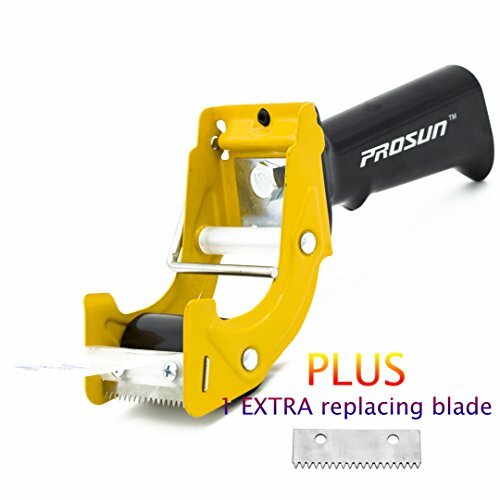 This high-quality manual tape dispenser is constructed with a steel frame and all-metal tensioning device for maximum durability. 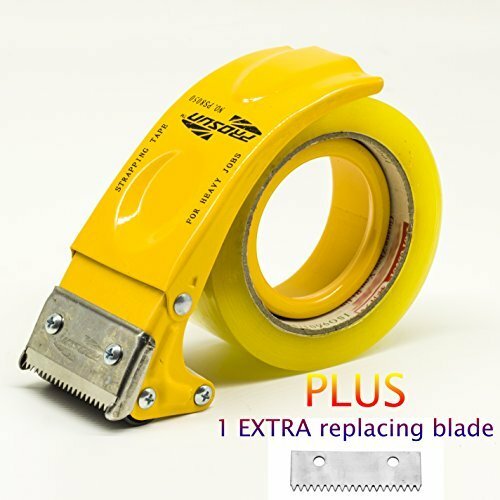 The comfort grip handle allows for comfortable continuous use. 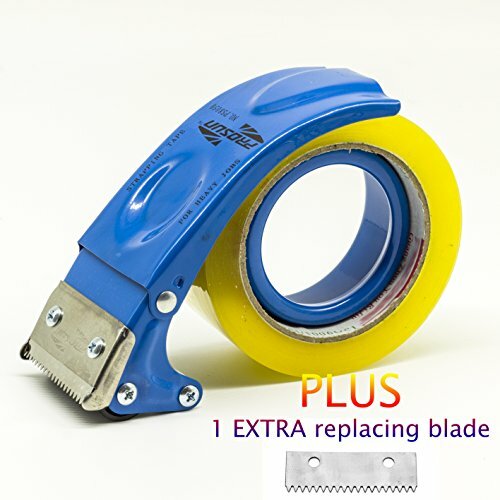 Holds up to a 5" (127mm) diameter roll of tape. 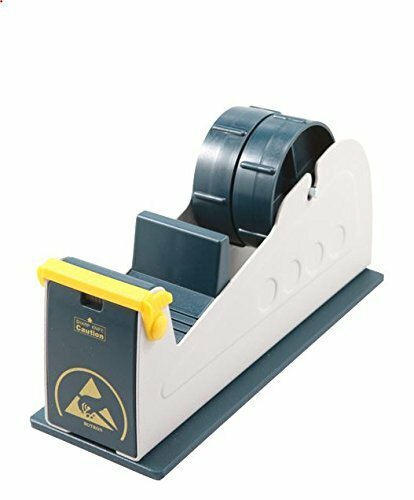 The better Pack 555eS is an electric Water-activated tape dispenser (also known as a paper tape dispenser, gummed or gum tape Water-activated tape dispenser) made for fast-paced shipping and packaging environment. Anti - slip design: Anti-slip design at the bottom to prevent slipping during use and for safe use.